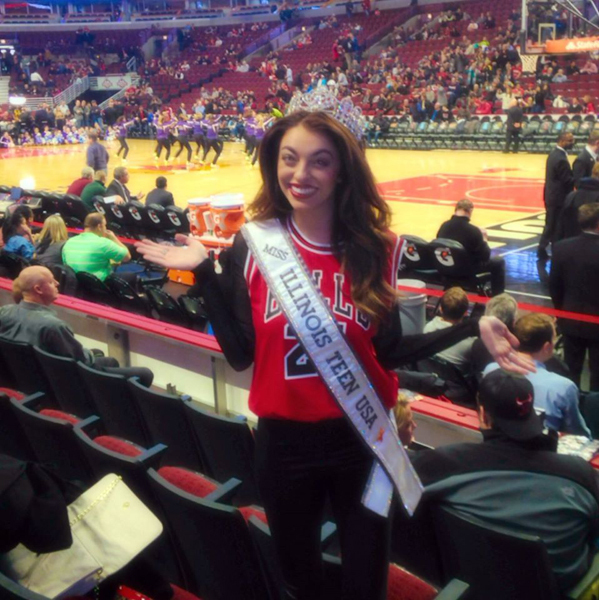 Megan is a freshman attending the University of Louisville as a Communications major with a minor in Sports Marketing in hopes to become an ESPN side-line reporter. She enjoys fashion, working out, volunteering, working on her non-profit organization, modeling, and recreating Pinterest ideas. 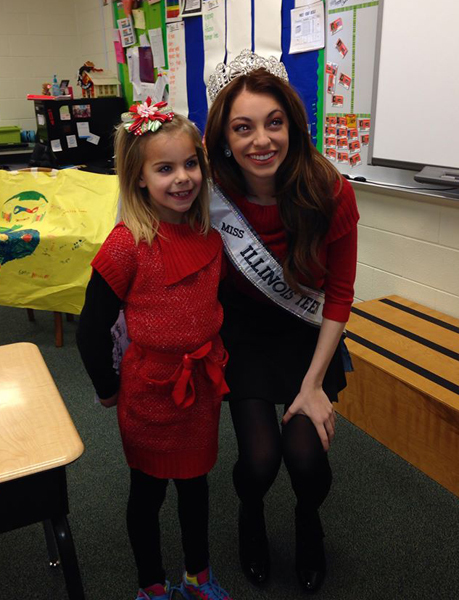 Her choice charities include Children’s Cancer Fund, American Cancer Society, Best Buddies, and Warriors for Ross. 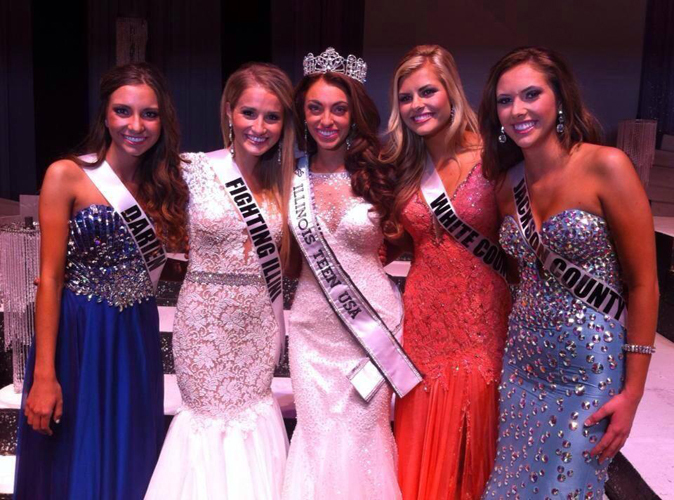 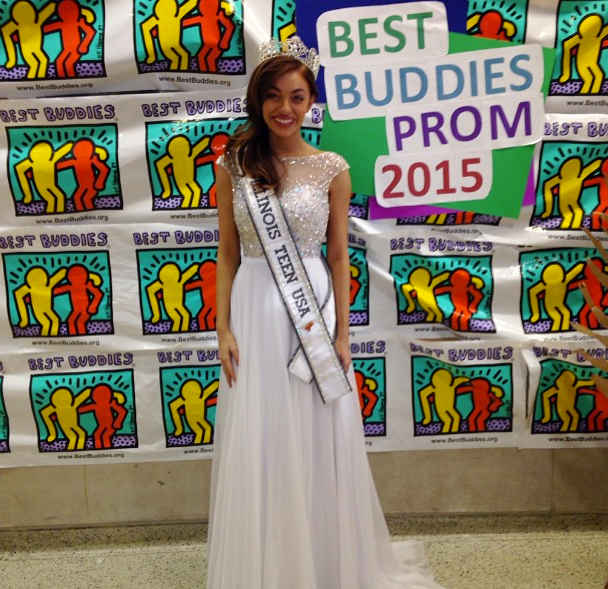 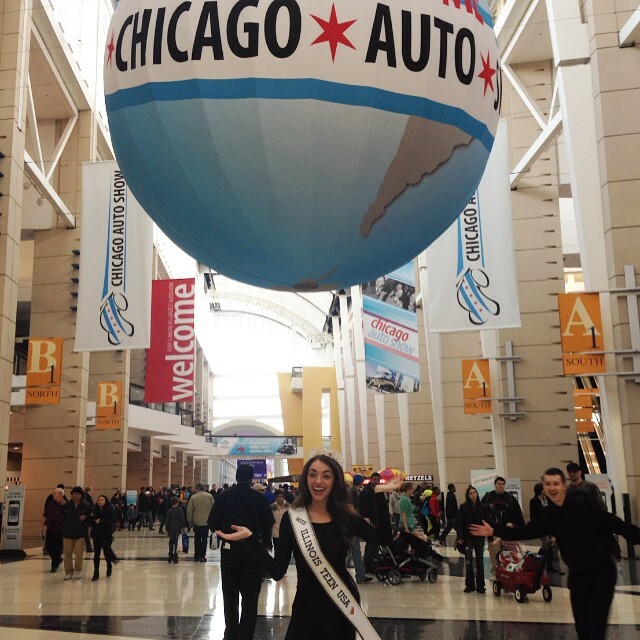 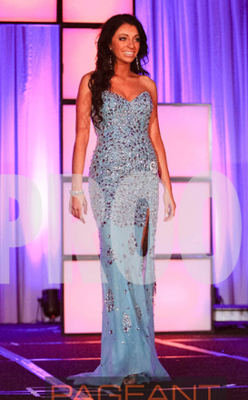 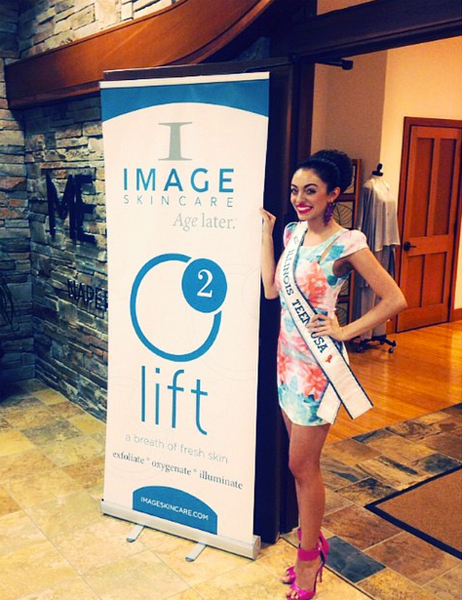 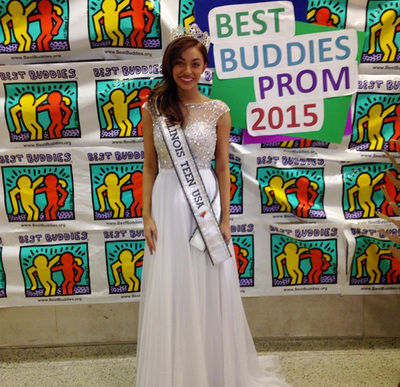 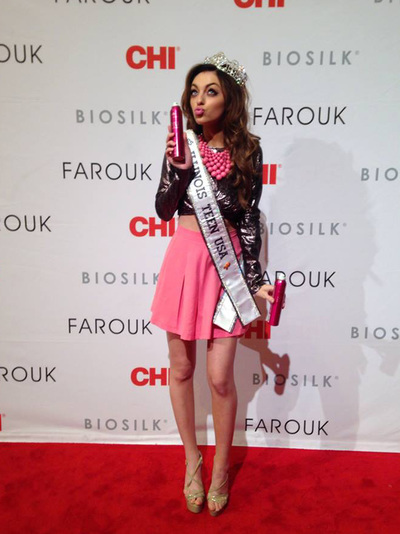 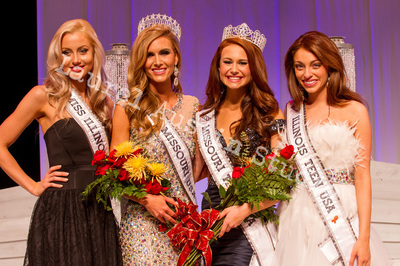 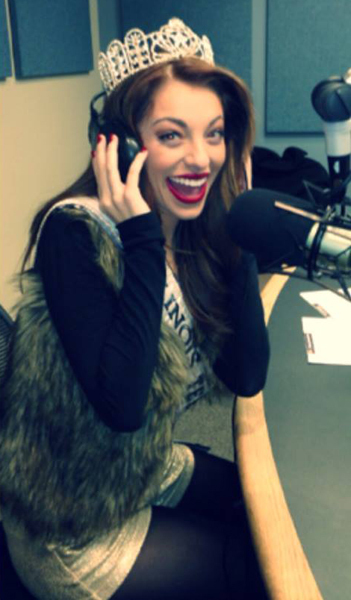 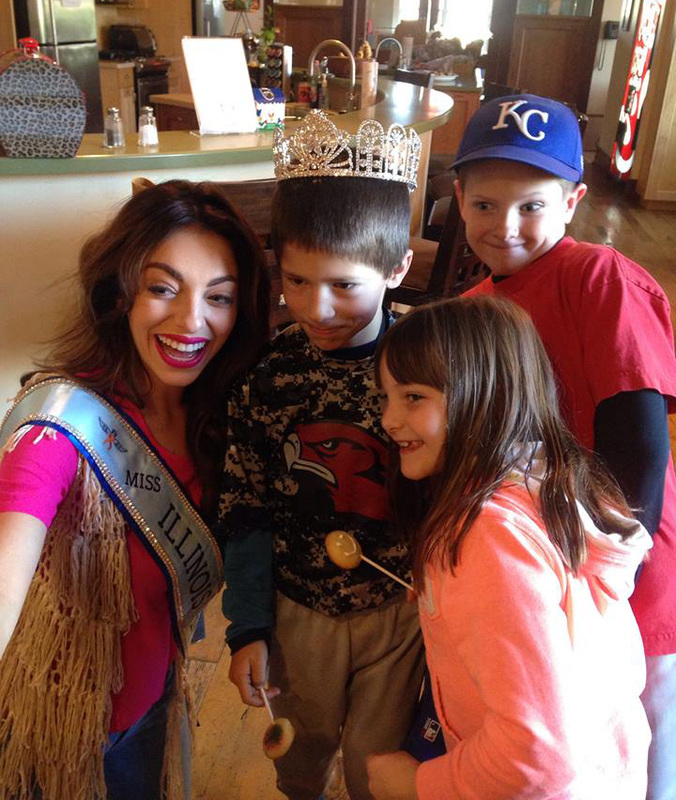 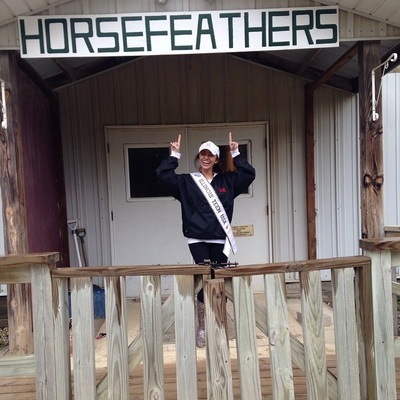 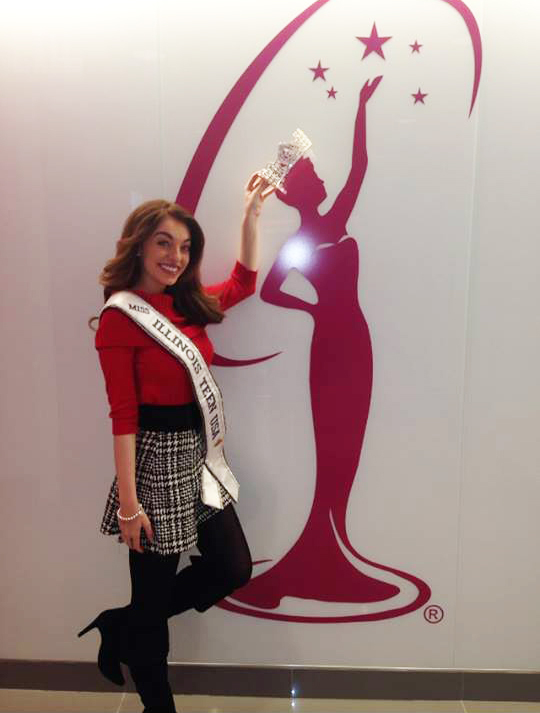 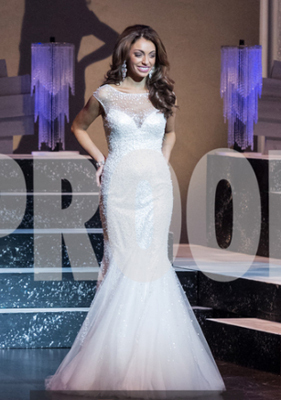 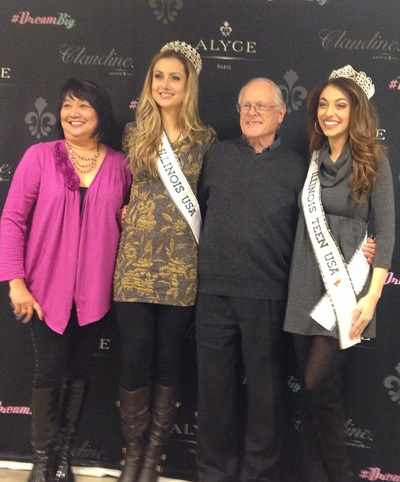 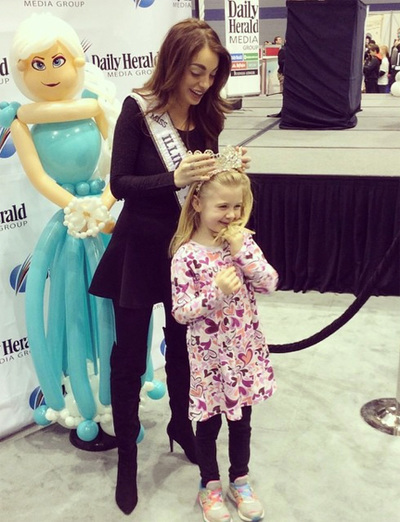 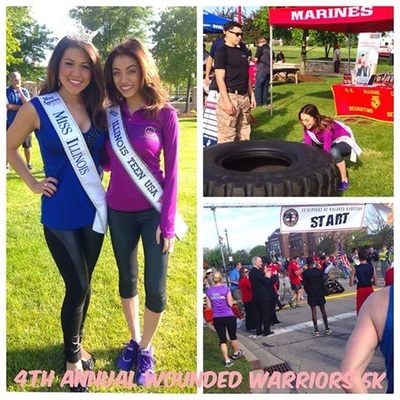 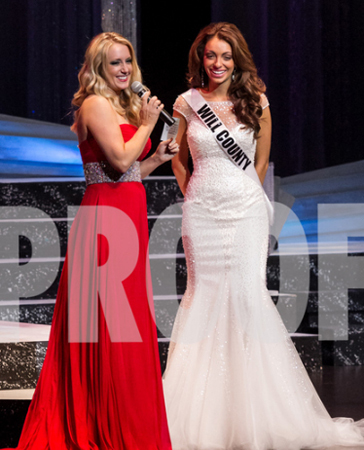 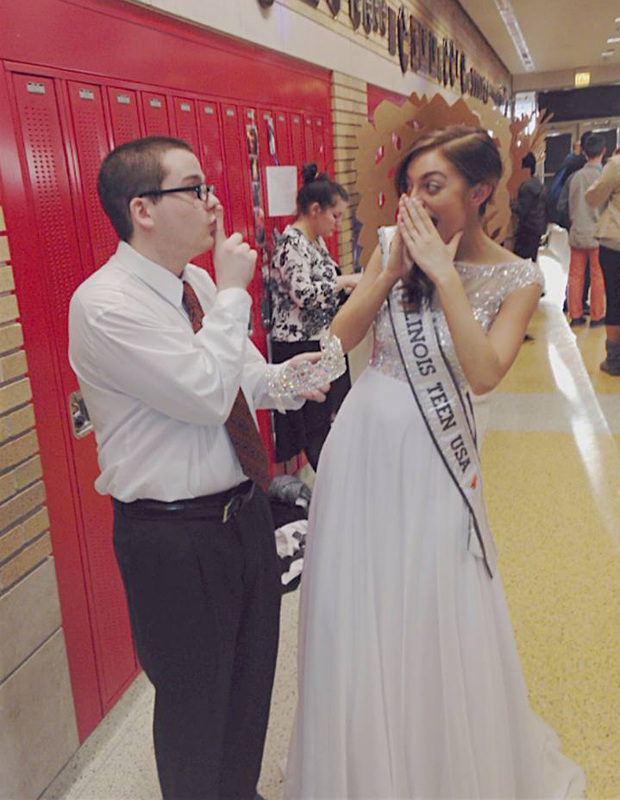 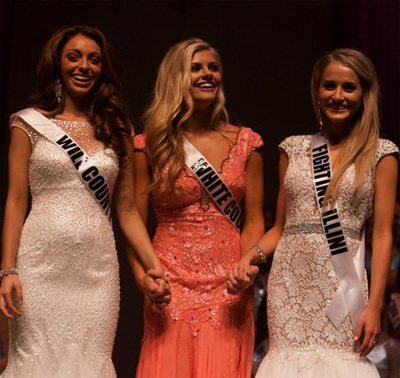 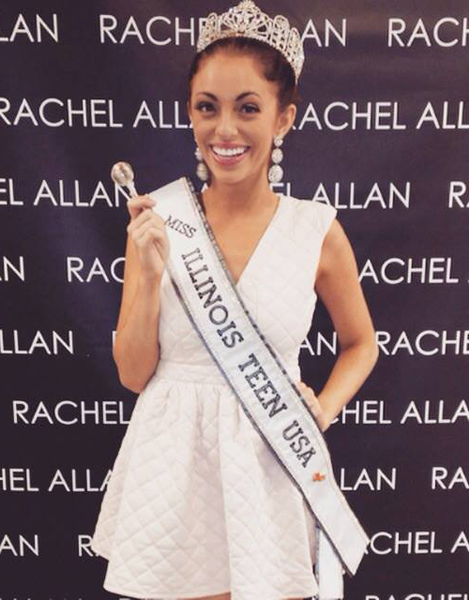 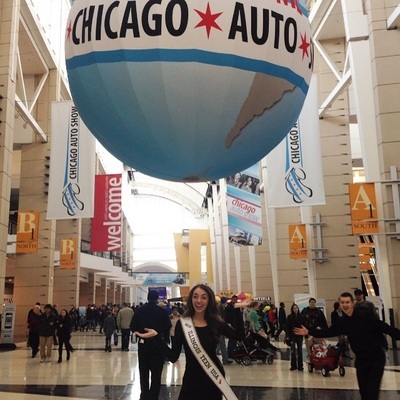 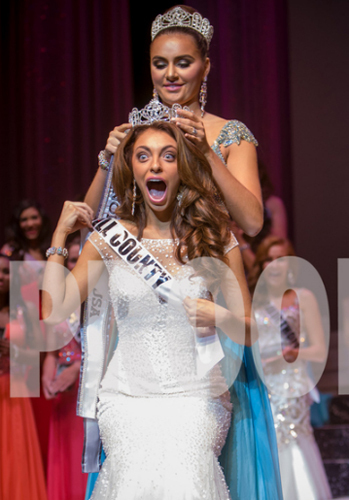 Megan desires to share her many aspirations with her peers throughout her year as a titleholder. 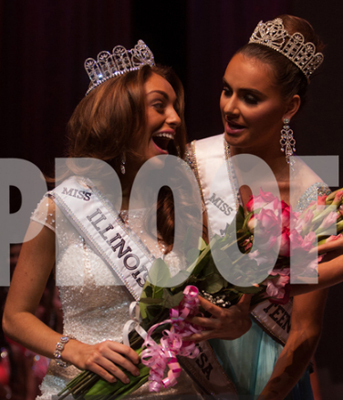 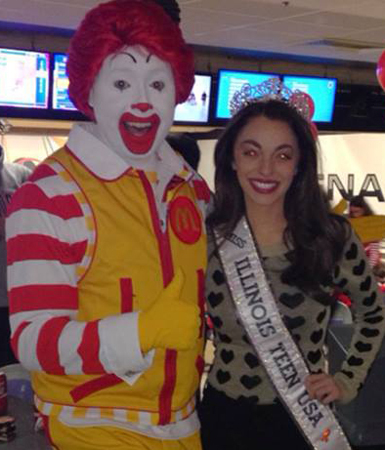 As Miss Illinois Teen USA 2015, Meg plans to share her crown and a dream with ill patients this year, speak upon the negatives that social media has on our youth in the long run, and teach the importance of setting goals. 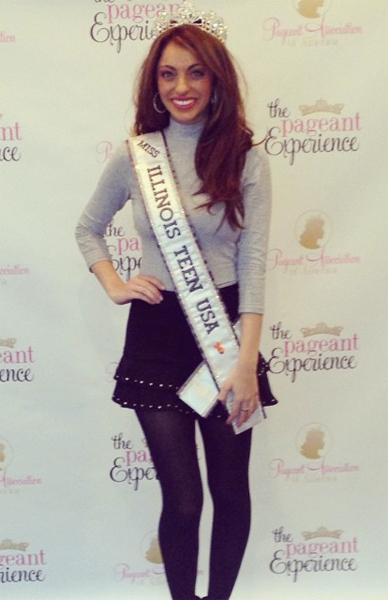 Like every other goal Megan has set and put her mind to, she plans to do her very best at Miss Teen USA and make lifelong friends and lasting memories.